Why not use an interstate backloading company when moving to Adelaide? The Backloading Company are perfect to use for any home or office move to Adelaide. They can move you from anywhere in Australia including weekly moves to Adelaide from Brisbane, Melbourne, Sydney, Canberra, Perth and Hobart. Moving to Adelaide doesn’t have to be hard because The Backloading Company can do it all for you. 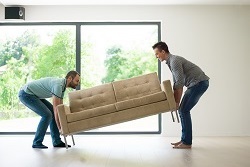 That not only includes experienced Adelaide removalists and movers but also great up to date customer service on any Adelaide move you can think of. 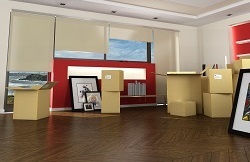 Covering all home and office furniture moves to Adelaide. There are plenty of reason to move to Adelaide. Plenty of work, activities and weekend adventures going on in Adelaide South Australia. Every day can be a new experience if you choose to explore the beautifully southern part of South Australia including Adelaide. You will not regret moving to Adelaide and the most important part is The Backloading Company can make it all happen for you. Simply fill out an online Adelaide moving quote form or call the office for your free quote today. What is Adelaide all about? From the Barossa Valley wineries tours to Kangaroo Island day visits. Adelaide has plenty of stuff to do. Being the capital of South Australia with a population of over 1.7 million. Most of whom live within the metropolitan capital of Adelaide. This also includes 5.5% of the national population. With a diverse multiculturalism. Over 25% of south Australian residents were both outside of Australia. Making a unique and welcoming place for many. The city itself is surrounded by hills on the east and more than 70 kilometres of coastline on the west. Check out the Top 10 Things to do in Adelaide and while you’re at it you can also check out history and general information on the Government Website. Adelaide bostes some beautiful gardens including the Adelaide Botanic Gardens. 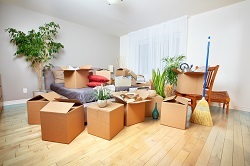 Moving to Adelaide is an easy process for The Backloading Company. Backloading is basically loading your furniture and or goods alongside others on a truck traveling back to Adelaide in South Australia. You may want to move from Brisbane to Adelaide, Sydney to Adelaide, Melbourne to Adelaide, Perth to Adelaide, Canberra to Adelaide, Hobart to Adelaide. 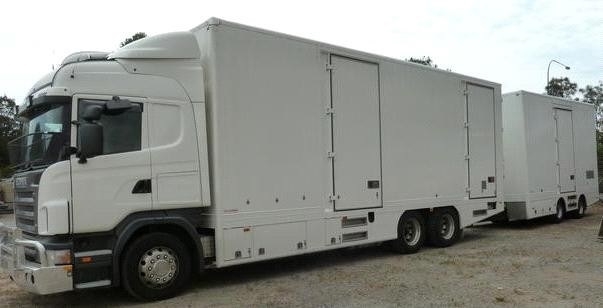 The Backloading company can provide moves from all state in Australia including Queensland to Adelaide, Victoria to Adelaide, New South Wales to Adelaide, Australian Capital Territory to Adelaide, Western Australia to Adelaide and Tasmania to Adelaide. Why not use an interstate Adelaide moving company that has done it all before and continues to be a leading Adelaide removalist, mover and backloader.